'To play the country-game, we have to choose a country. Everybody wants to be the USA and Britain and Canada and Australia and Switzerland and them. Nobody wants to be rags of countries like Congo, like Somalia, like Iraq, like Sudan, like Haiti and not even this one we live in – who wants to be a terrible place of hunger and things falling apart?' Darling and her friends live in a shanty called Paradise, which of course is no such thing. It isn’t all bad, though. There’s mischief and adventure, games of Find bin Laden, stealing guavas, singing Lady Gaga at the tops of their voices. Anxious about her prospects after leaving a stagnant job, Tambudzai finds herself living in a run-down youth hostel in downtown Harare. For reasons that include her grim financial prospects and her age, she moves to a widow's boarding house and eventually finds work as a biology teacher. But at every turn in her attempt to make a life for herself, she is faced with a fresh humiliation, until the painful contrast between the future she imagined and her daily reality ultimately drives her to a breaking point. At the age of 12, Sophie Caco is sent from her impoverished village of Croix-des-Rosets to New York, to be reunited with a mother she barely remembers. There she discovers secrets that no child should ever know and a legacy of shame that can be healed only when she returns to Haiti - to the women who first reared her. What ensues is a passionate journey through a landscape charged with the supernatural and scarred by political violence in a novel that bears witness to the traditions, suffering, and wisdom of an entire people. 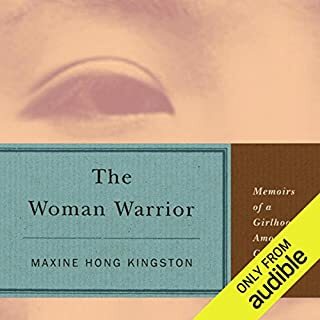 Acclaimed author Maxine Hong Kingston’s The Woman Warrior broke new ground when it was first published 35 years ago, weaving autobiography, history, folklore, and fantasy in to a candid and revelatory story about the daughter of Chinese immigrants in mid-20th century California. Memory, the narrator of The Book of Memory, is an albino woman languishing in Chikurubi Maximum Security Prison in Harare, Zimbabwe, where she has been convicted of murder. As part of her appeal, her lawyer insists that she write down what happened as she remembers it. As her story unfolds, Memory reveals that she has been convicted for the murder of her adoptive father. But did everything happen exactly as she remembers? I loved the weaving of the past and present to a poignant end. So well narrated, i didn't want the book to finish. Excellent! it was riveting, poignant, sad, lovely. A slow-burner, but a real treat. This book will haunt me for a long time. Elegant in its simplicity and spare prose style, it crept up on me with some considerable stealth. I took me a couple of hours to become totally wrapped up in its charm but by that time I realised I was listening to an expert piece of storytelling. 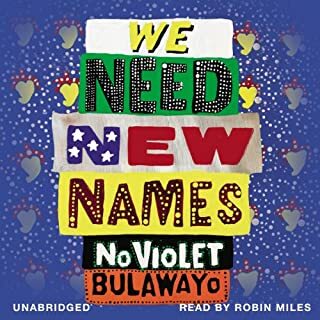 I was caught up in the fate of Memory, the storyteller, and the host of characters that fleshed out this simple story of an albino girl caught up in a convoluted crime story in post-colonial Zimbabwe. At the heart of the story lies Memory's belief that she was sold as a young girl ,by her parents, to a rich white man. Many years later she finds herself in prison for that man's murder and her lawyer, as part of the appeal process, asks Memory to write down her story. 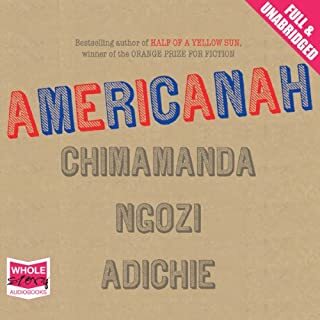 It slowly unravels and, aided by African myths and the contribution of other characters/events in the prison, reveals the heartbreaking truth of her childhood. The denouement left me reeling with sadness and empathy for Memory. The narration was beautifully paced and the narrator expertly blended the African and colonial voices of the piece. A 5* read in every sense. I always feel that one of the signs of a good book is how much you invest in the characters/story and believe in them. If it leaves me wanting more and I hurry off to check out the author's back catalogue, it usually means that I have just read a great book and one that I will probably read again. I will certainly revisit this one. 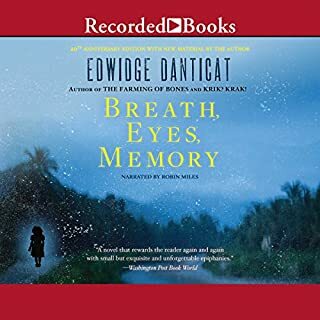 Beautiful story beautifully read....slowly slowly we discover more and more about Memory , a young woman in Africa who is also albino, imprisoned for murder. She is innocent of the crime, but only understanding her history do we understand how she came to be there. The truth gradually emerges, her misunderstandings put right until she finally sees and we see what has happened. why it happened and that everything was born out of love. 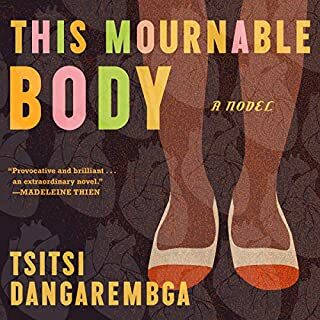 A beautifully read, lyrical, simultaneously humorous and hard fictional story from Zimbabwe. Memory, a young albino woman, is on death row in a Zimbabwean prison. She has been accused of murdering her white, gay, adoptive father and awaits execution. Weaving to and fro, current and past, memory and fantasy, she narrates her story and that of the people with whom she interacts. 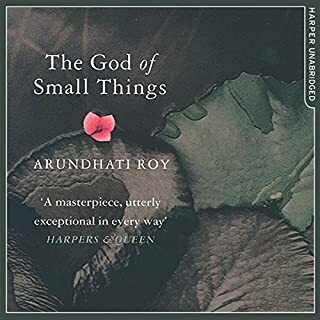 Much of this novel is beautifully written, with often humorous asides, based in part on misreading accents, which in the most part are well rendered by the excellent narration. An aside on names is hilarious as is an exchange among prisoners highlighting how misinterpretation of legal processes may arise from varying accents and mispronunciation. Petina Gappah's legal background sensitively underplays the serious implications that can, and no doubt do, arise. A core theme is the experience of marginalisation - most of it portrayed through the eyes, thoughts and experiences of Memory. She is an albino girl brought up in a community seeking to make sense of, and explain, misfortune. It is a story of 'othering' and of resilience and of the challenge of personal agency in ever-changing circumstances. Accused of killing her adoptive father (an injustice), Memory relives segments of her life and what we thought we saw becomes increasingly fuzzy. Zimbabwe - a most beautiful but troubled land - is evocatively presented. Without overemphasising corruption or dictatorship, they lurk in the background shaping the day-to-day hard lives of people. The story, however, focuses on how these lives intersect, justice and truth are pursued, and how memory and recollection intervene. Would you listen to The Book of Memory again? Why? What was one of the most memorable moments of The Book of Memory? What does Chipo Chung bring to the story that you wouldn’t experience if you had only read the book? The narrator really brought this excellent story to life. It was well written and had a plausible storyline. I highly recommend it! I think if I actually had to read this book is would have struggled to finish it. but the narrator made this book come to life. interesting story line and enjoyed the general feel of the book. I would recommend this book to readers who especially love culture. I found this really tedious, and also irritating in its constant and frequent use of the local dialect - without translation. The story meandered here, there and everywhere. There really didn't seem to be much purpose to it. The idea was good and I think, if edited very strictly, it would have been worth reading, however that would have cut out about 60 % of it. I am surprised that I seem to be a minority yet again, but I really wish I hadn't wasted my time and a valuable credit. Most definitely. Petinah weaves a very interesting and captivating story. I very much liked the Theory of Memory that is invoked. 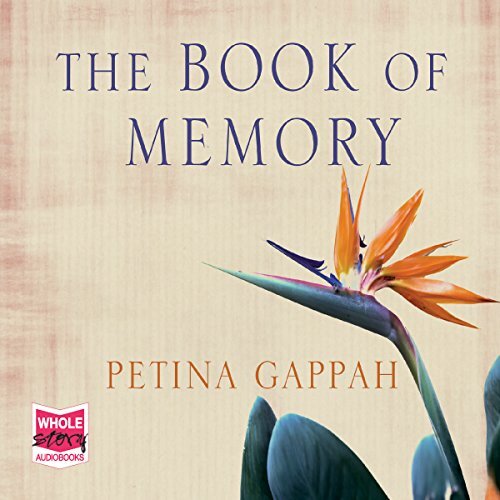 We all know that memory is self serving and not always reliable Petinah shows this very well in her writing. Also made me think about A bit of Freudian Psychoanalysis thrown in for good measure. This is one book I would read over and over again. What other book might you compare The Book of Memory to, and why? Did Chipo Chung do a good job differentiating each of the characters? How? I loved this book so much. It takes us on a journey of a young lady accused of murdering her adoptive guardian. The African or rather Zimbabwean justice system is clearly outlined and the protagonist's emotions adequately explored. The listener grows with Memory and is allowed to enter into her psyche so much that it becomes easy to forgive and love her for everything. The pace is fast but will captivate from start to finish. Very good book by all accounts. The best out of Zimbabwe for the longest time. Absolutely wonderful book. Haunting, acerbic, funny, poignant and utterly human. First class narration. The characters are distinct and completely alive. Flawless.